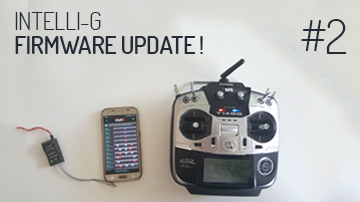 A first batch of Intelli-G devices, as well as the corresponding mobile application, are currently in the last stages of testing and will soon be available for purchase. 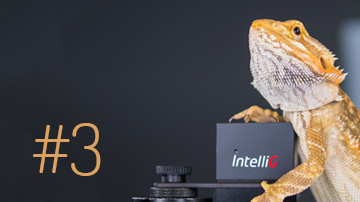 Our plan is to release this first batch of Intelli-G devices in a couple of weeks. We will get back to you as soon as possible with more information. 2. Panasonic GH4 - Rec instead of Shutter fix. 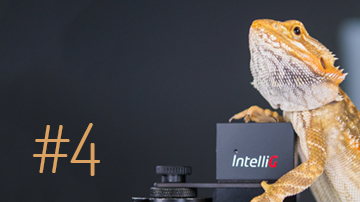 On Panasonic GH4, when in Still mode (M) and and having "Video Priority Display" enabled, Intelli-G was triggering Rec instead of Shutter (stills). From now on, Intelli-G will trigger the correct function. 3. Sony A7S2 (or similar) - Aperture feature fix. On Intelli-G power off without first turning the camera off, Intelli-G no longer changed Aperture at next camera restart. From now on, Intelli-G will function properly no matter how brutal you are with your camera :). Hot features of the next release! 4. Separate Shutter and Rec functions. On Panasonic GH4 you will be able to trigger both the Shutter and Recording while in Photo/Stills Mode. On top of that you will be able to take stills while video recording in Photo/Stills Mode. Intelli-G will act as an intervalometer, let you configure the interval while flying and trigger the shutter intelligently depending on the camera's drive mode. You will be able to do bracketing which will result in amazing HDR Hyperlapses. 2. Variable speed for Focus and Zoom racking. 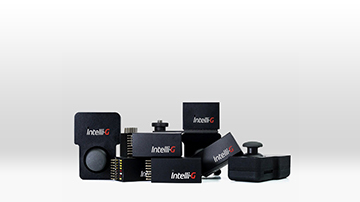 In order to give you better control, Intelli-G will adjust the Focus or Zoom speed, based on how much you push the slider/stick.